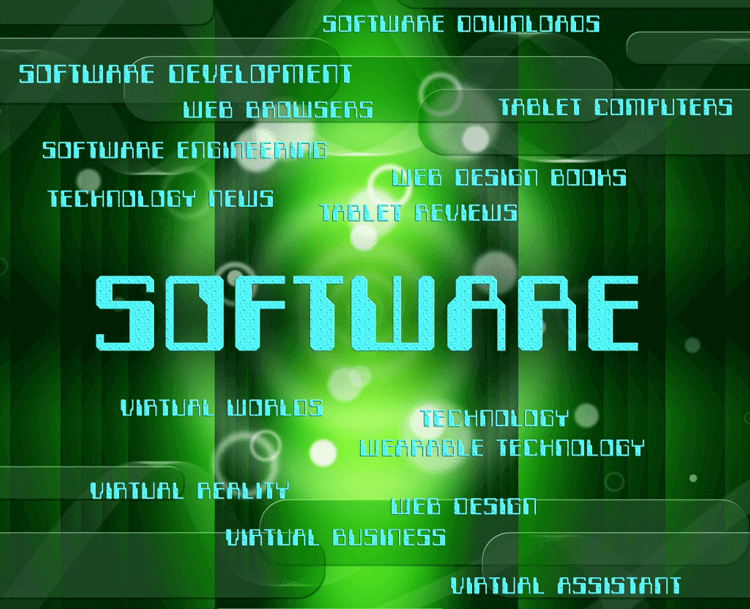 Software is the founding pillar of modern day business success. Every company is a tech company, or is implementing technology into their business in order to stay relevant in a world that moves so quickly. As more and more companies are relying on technology, and most of them relying on cloud services, data security is a critical issue that must be addressed in any business plan. No system is perfect, and IT systems are prone to outages. The IT Process Institute says that the average system outage is solved in around 200 minutes, just over three hours. In a world so accustomed to instant gratification, three hours is a long time to have your system not working. Yet the attitude concerning software quality seems to be one of apathy. Rather than training employees to use an IT system, UK businesses are likely to outsource their software coding and maintenance to India or someplace else. Outsourcing can keep costs down, however, a lack of control over the software and its agility and customisation can be a costly trade-off. One person's idea of a job well done might be highly criticised by another. This is why a development system like Agile development is helpful. The customer is involved throughout the process, working with the provider to create easy to roll out applications at a rapid pace. Another issue that has the potential to cause even the most promising of businesses to stumble is the use of old technology in a new world. Some businesses are still running applications on systems that are thirty years old. A system older than the internet cannot properly address the needs of today's world. Can my software pass security regulations? What kind of IT budget cuts can I make without sacrificing functionality? What would an overhaul of software enhancement do to improve my system? Starting from the ground up poses an advantage: startups will never have to start with old technology or systems, and it is easier to maintain a system that already works properly rather than backtracking in an attempt to fix a broken or inefficient one. The challenge ahead for a company in that position is substantial, but tackling it head on could lead to greater and rapid success in business. If your software is stuck in the past, sooner or later, your business will be too.